Ian has served as a director of Element Solutions since 2013. He currently serves on the board of Nomad Foods Limited and is a director or trustee of a number of private companies and charitable institutions. 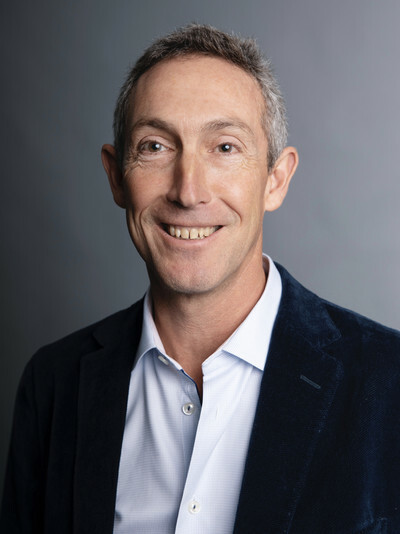 Ian was the co-founder and Vice Chairman of Jarden from 2001 to April 2016, and President of Jarden from June 2014 until April 2016, when Jarden merged with Newell Brands Inc. Ian served on the Board of Newell Brands from that time until 2018. He served as Jarden's Chief Financial Officer until 2014 and as its Secretary until 2007. Between 1992 and 2000, he also served as the Vice Chairman and/or Chief Financial Officer of three public companies: Benson Eyecare Corporation, an optical products and services company, Lumen Technologies, Inc., a holding company that designs, manufactures and markets lighting products, and Bollé Inc., a holding company that designs, manufactures and markets sunglasses, goggles and helmets worldwide. More recently he was a director of Phoenix Group Holdings (f/k/a Pearl Group).